Worldwide Incorporation Services is a leading corporate services provider who offers BVI company formation to clients worldwide. Do you need a BVI Company? 1. Requires a minimum of only one shareholder, and one director all of which can be the same person. 2. The shareholders, directors and officers of a BVI Business Company may be individuals or corporations and of any nationality. 3. If a foreign Government or authority seizes Company shares, or any other interest in the Company in connection with nationalization, expropriation, confiscatory tax, other governmental charge or with a similar cause the Company or a shareholder may apply to the BVI court for an order that the Company disregard the seizure and continue to treat the person from whom the shares were seized as continuing to hold the shares. 4. TThere is no requirement of appointing local shareholder(s) and director(s) for British Virgin Island Companies. 5. The BVI incorporation documents do not carry the name or identity of any shareholder of director. The names or identities of these persons do not appear in any public record. Shares may be issued in any recognizable currency or in more than one recognizable currency. Shares may be paid up in cash or through the transfer of other assets or for other consideration. BVI business company is exempted from all taxes. Forming and managing BVI-BC companies, trust formation and trustee services, company administration and corporate and secretarial services. Corporate Fiduciary and Trust Services. Incorporation and administration of BVI companies. Also corporate services. Company formation and corporate services. Company formation, management and company secretarial administration services. Corporate services including company formation, limited partnership formation and corporate and individual directorships. Corporate and administrative services, worldwide incorporation, accounting and legal services. Offers corporate services including the incorporation, maintenance and administration of both local and International Business Companies (IBCs). Offers offshore incorporation, bank accounts, virtual office, mutual fund registration..
Banking and Finance, Corporate and Commercial, Mutual Funds and Regulatory, Local Business, Property and Tax, Admiralty and Shipping. Incorporation of companies, corporate management services and trusts administration. 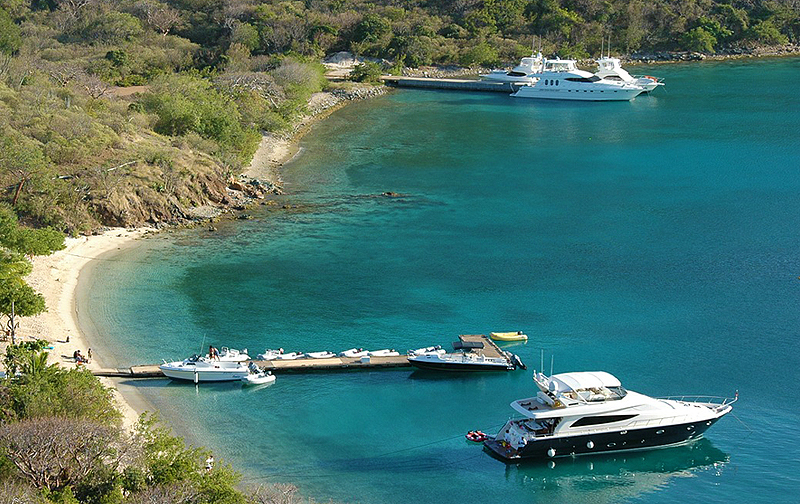 Incorporation and maintenance of BVI Business Companies as well as corporate services. Specialists in Offshore Company Formation and General Legal Services. Incorporation, company management and administration services for BVI business companies and international partnerships. Unitrust Capital Corp.offshore company formation services for incorporators, lawyers, accountants, corporations, entrepreneurs, and private individuals.